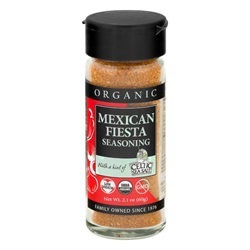 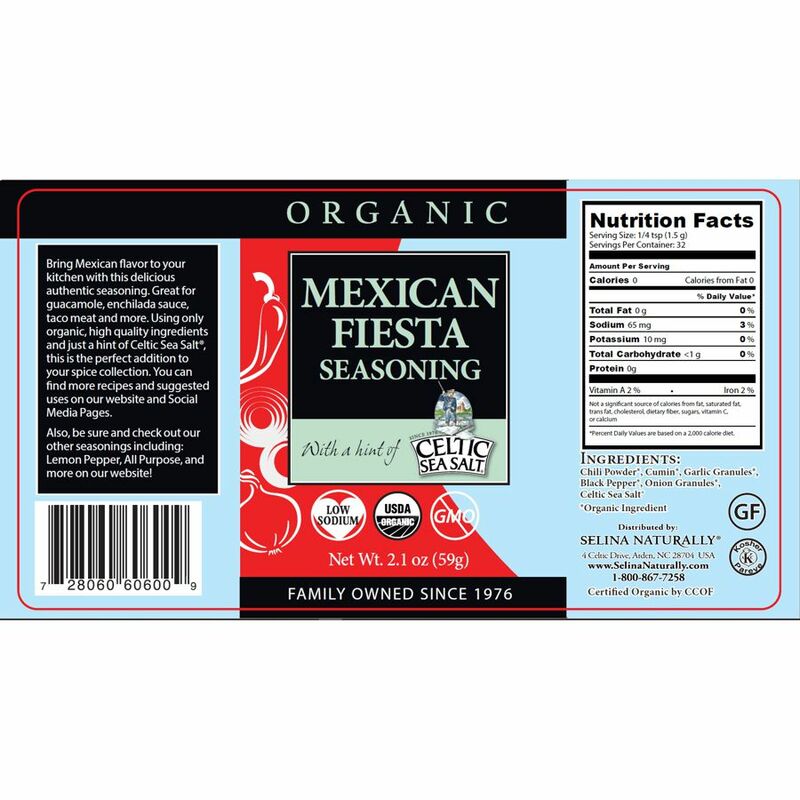 Our organic Mexican Food Seasoning is the perfect warmth and earthy flavors to make an authentic Latin dish. 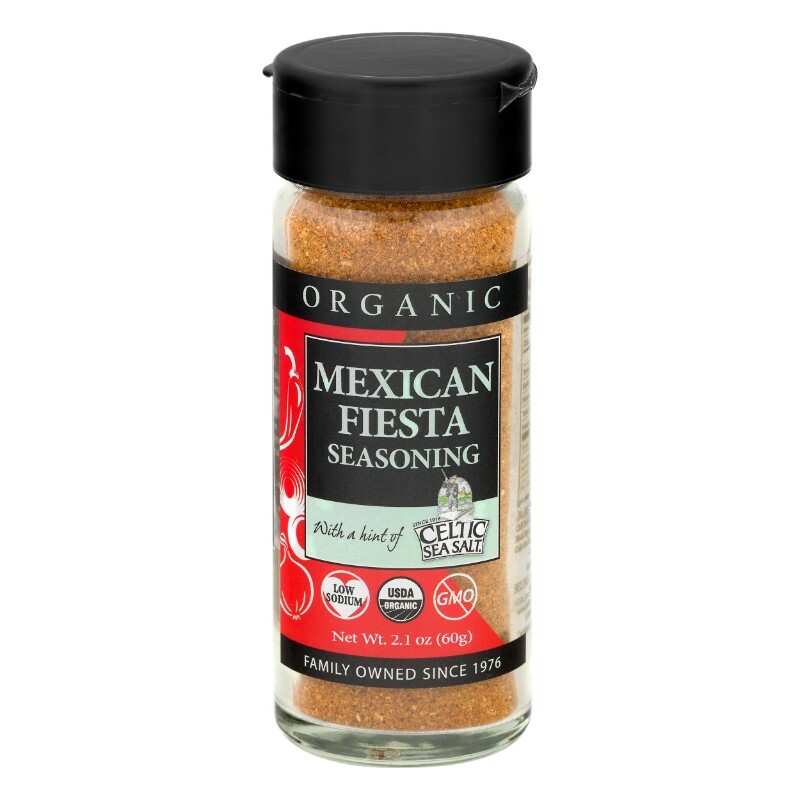 Cumin and Chilli powders are complimented with a little onion and garlic then married together with high mineral Celtic Sea Salt®. 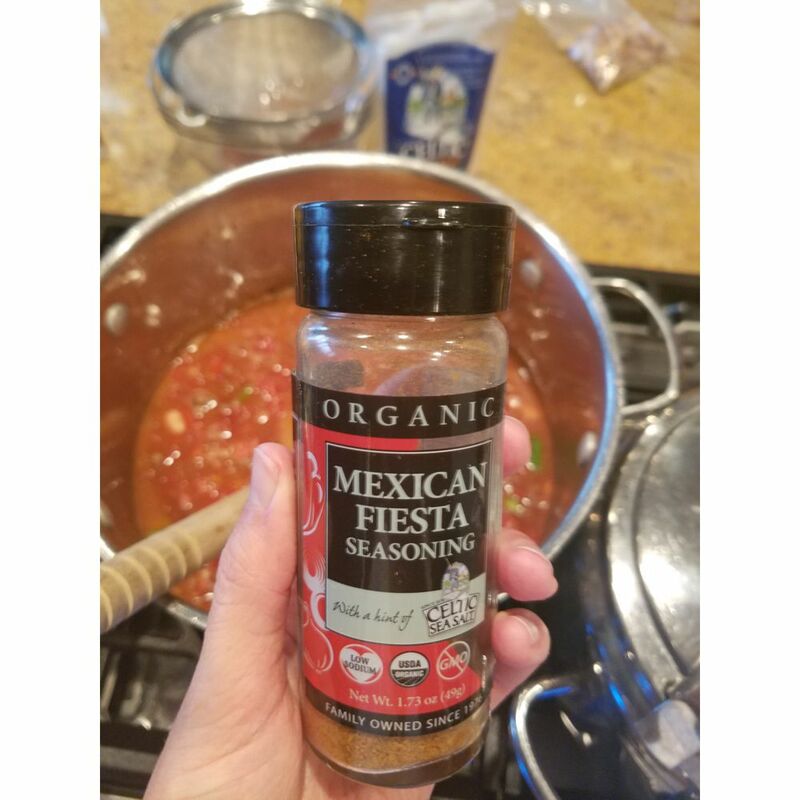 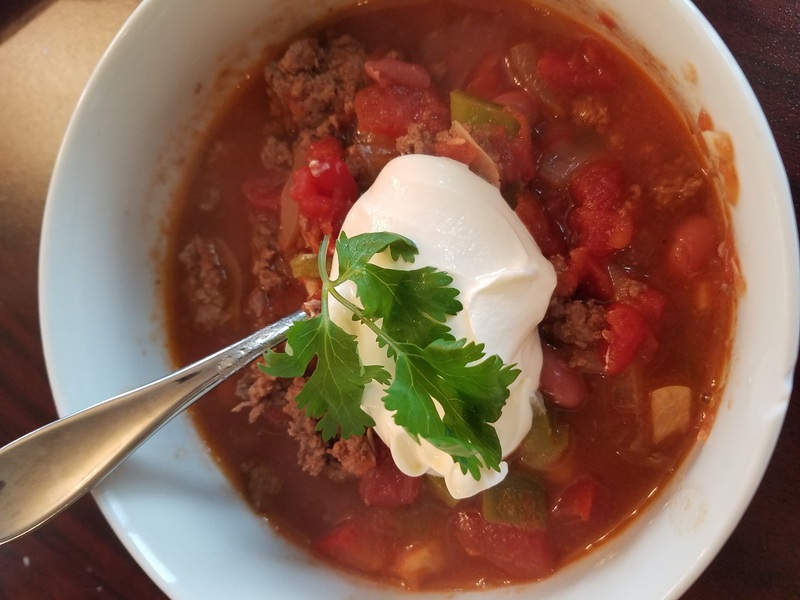 Great on taco meat, enchilada sauce or even salsa and guacamole, make this blend a star at your next neighborhood block party!